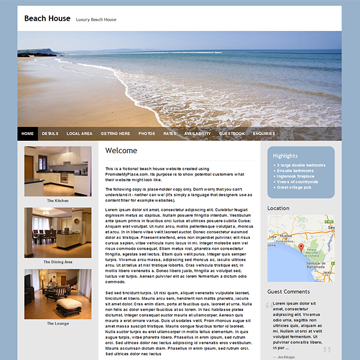 You'll be amazed at what you can create with PromoteMyPlace – here are just a few examples. 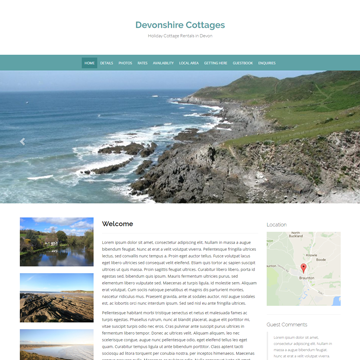 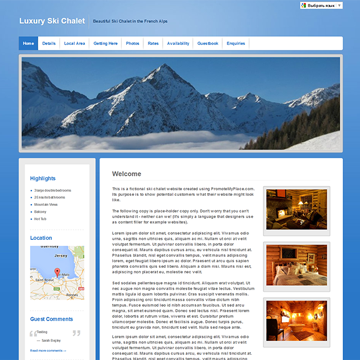 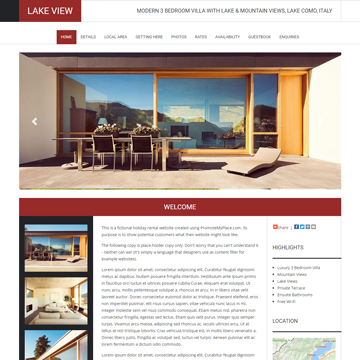 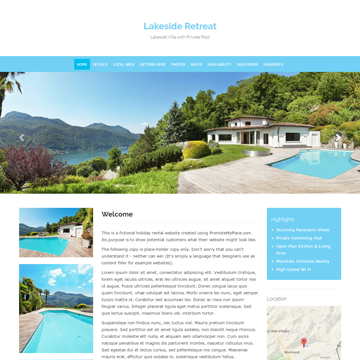 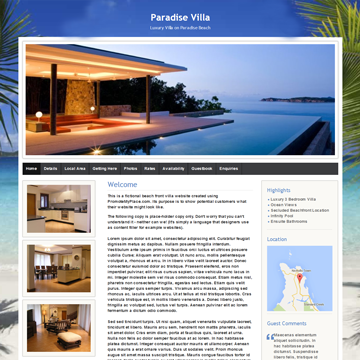 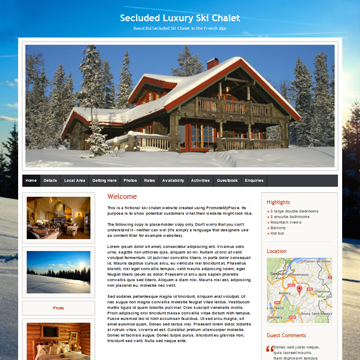 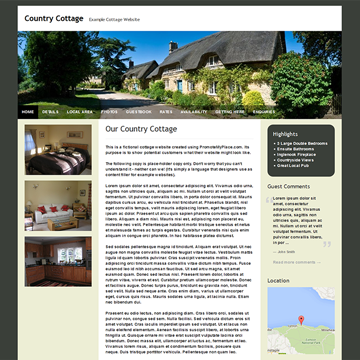 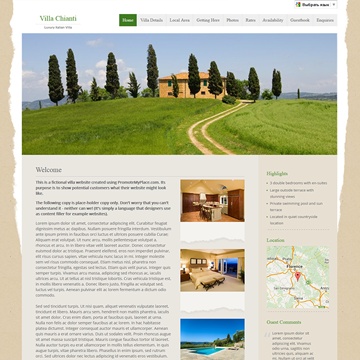 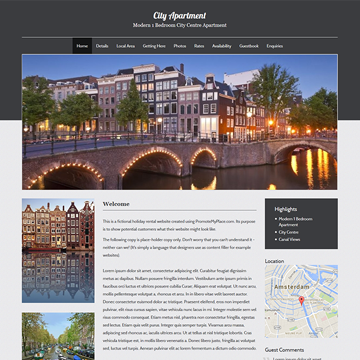 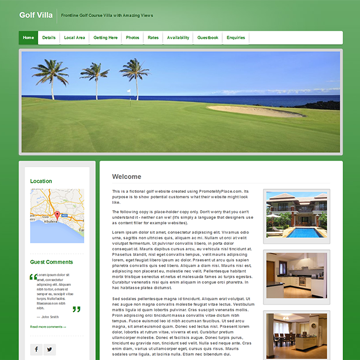 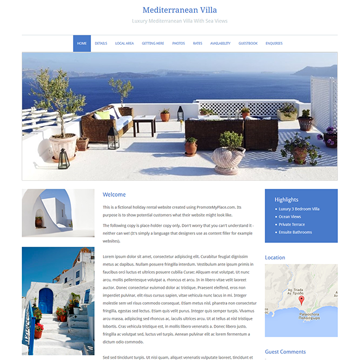 All the website templates shown here are fully adaptable to suit all kinds of holiday accommodation – so you can customise any of them to suit your property type and location. 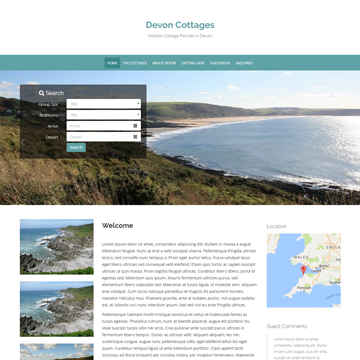 Plus you're free to change your template, colour scheme or website content any time you like, at no extra cost.